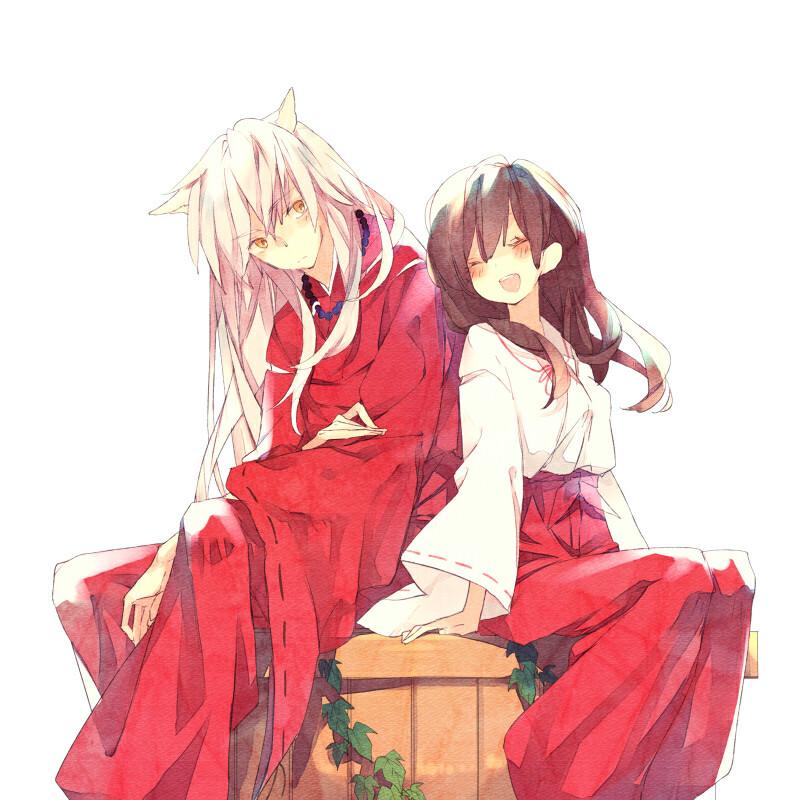 2,574 anime images in gallery. 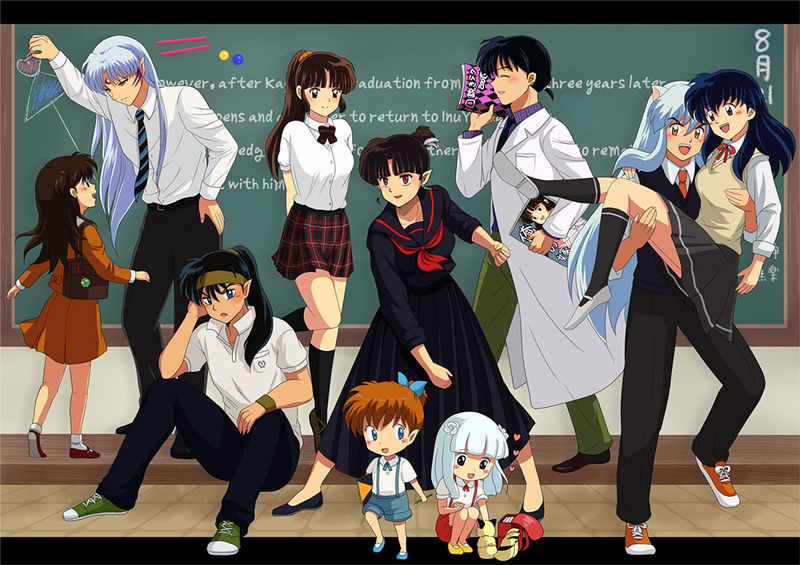 Tagged under Manga, Sunrise (Studio), Takahashi Rumiko and Anime Starting In 2000. 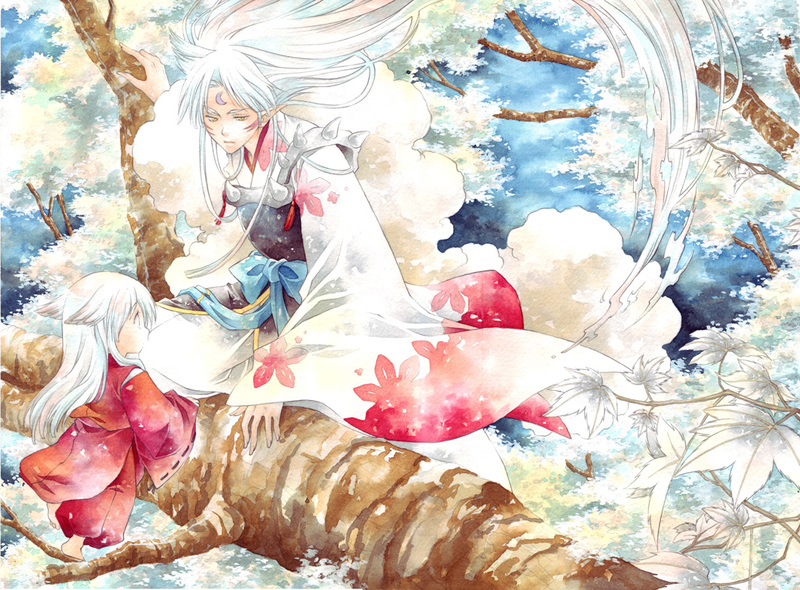 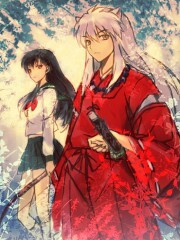 Inuyasha is a manga created and illustrated by Rumiko Takahashi. It was published started November 13, 1996 and ended on June 18, 2008 in Weekly Shonen Sunday. 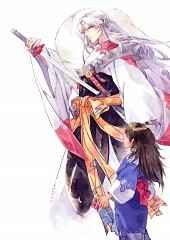 There were two seasons of the anime adaptation produced by Sunrise. 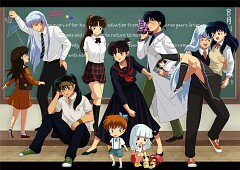 The first season started on October 16, 2000 and ended on September 13, 2004. It aired on Yomiura TV and had 167 episodes. 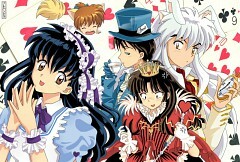 The second season aired on October 3, 2009 and ended on March 29, 2010 with 26 episodes. 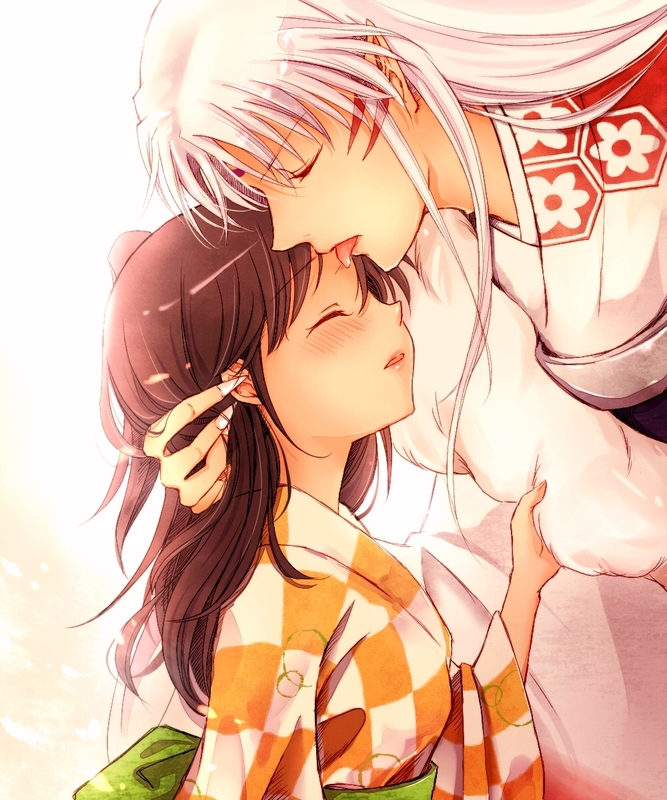 In Tokyo, Kagome Higurashi, is celebrating her 15th birthday in her family’s Shinto Shrine. Her cat wonders into the well and Kagome tries to get the cat. Instead of seeing the cat, a giant centipede demon bursts forth and drags her into the well. Instead of hitting the well’s floor, she continues to fall and goes through a portal that sends her 500 years in the past in the Sengoku Era. 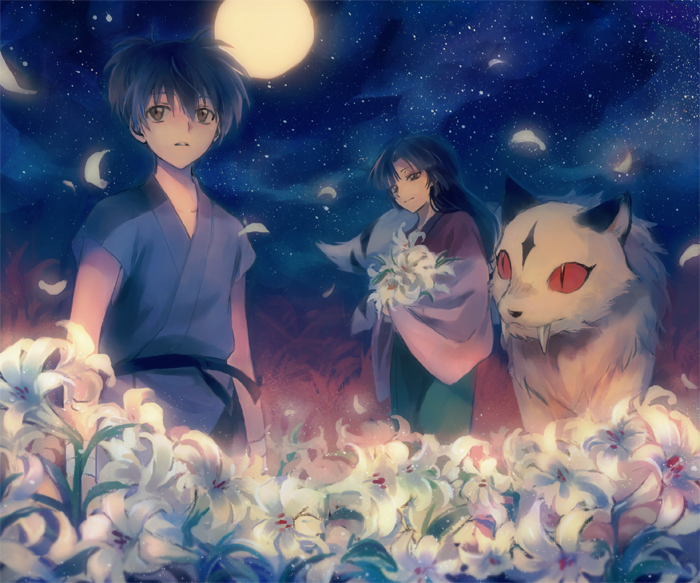 It is revealed that the demon attacked village near the well looking for the Shikon Jewel and that Kagome resembled the Shikon Jewel’s previous owner. As the demon was about to consume her, Kagome accidently unleashes the half-demon, Inuyasha, inside a sacred arrow embedded in a nearby tree. 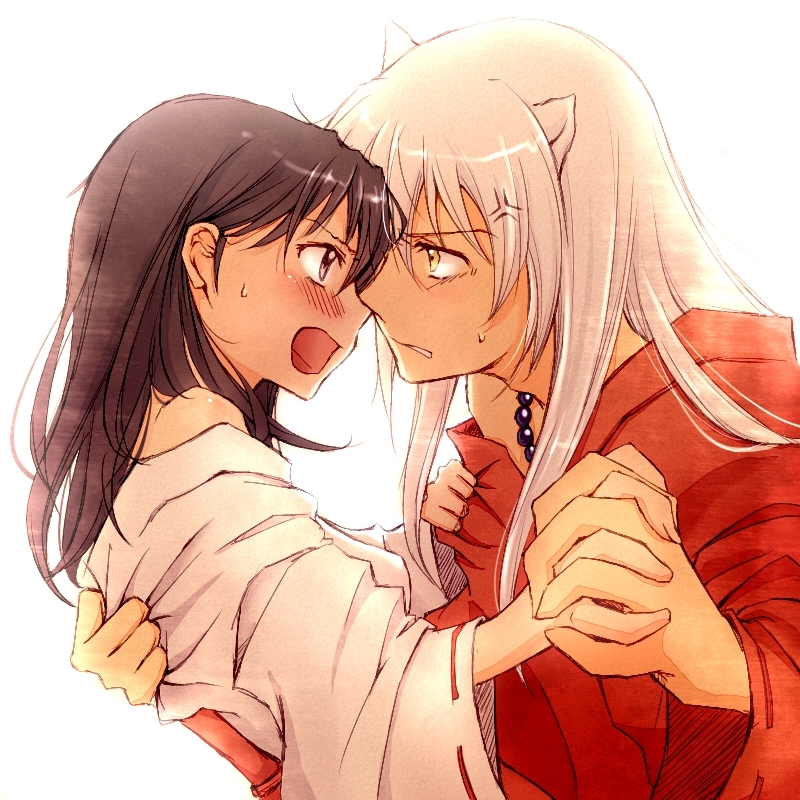 Inuyasha makes quick work of the demon. He reveals the he was sealed away by the previous owner of the Shikon Jewel, Kikyo, who was also the priestess of the shrine. 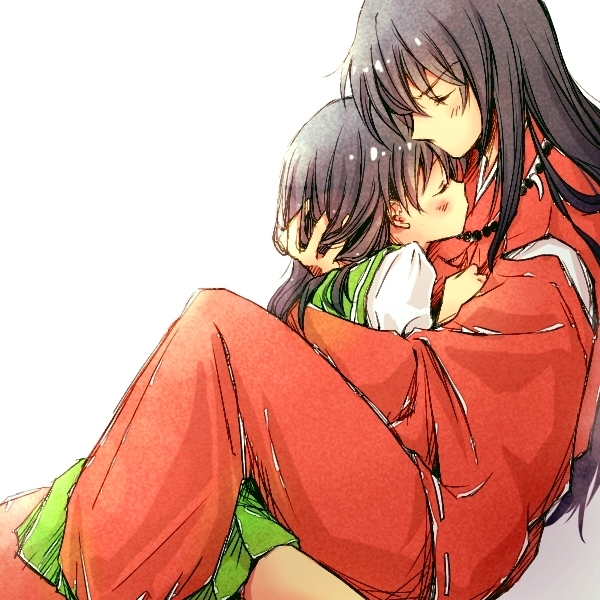 Kikyo requested that the Shikon jewel be burnt with her in her funeral so no one could get their hands on its power. 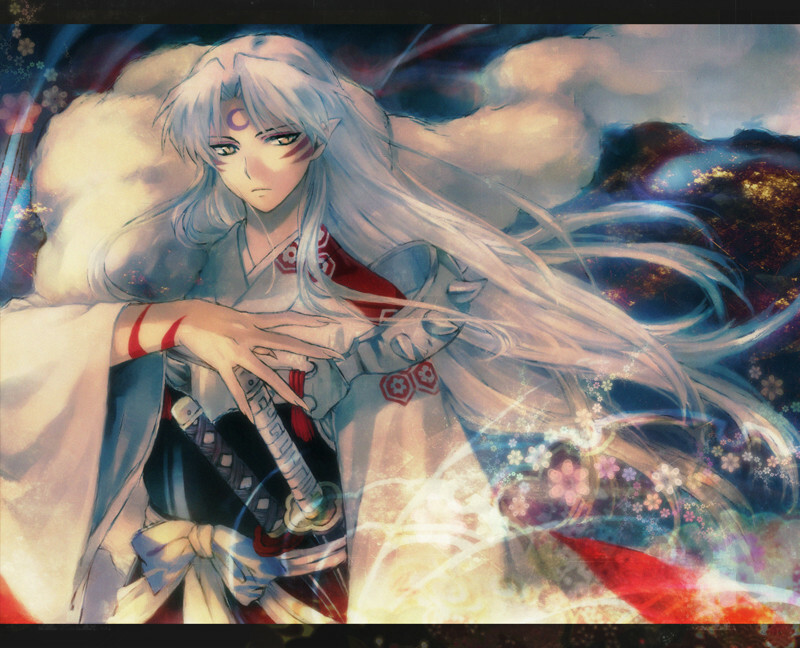 The Shikon Jewels shattered into several pieces that were dispersed all over Japan. 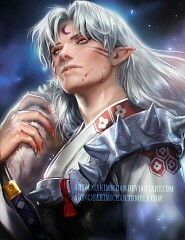 The jewel’s pieces have tremendous power and many people and demons seek to obtain them. Kagoma and Inyasha journey to recover the pieces to stop anyone or anything abusing them. 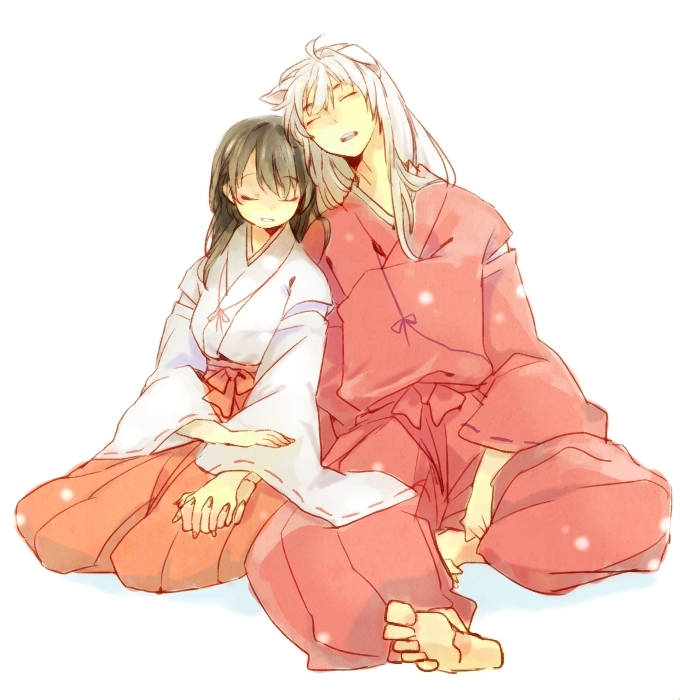 Inuyasha – Inuyasha is a 200 year old half-demon who is the product of a human mother and a demon-dog father. 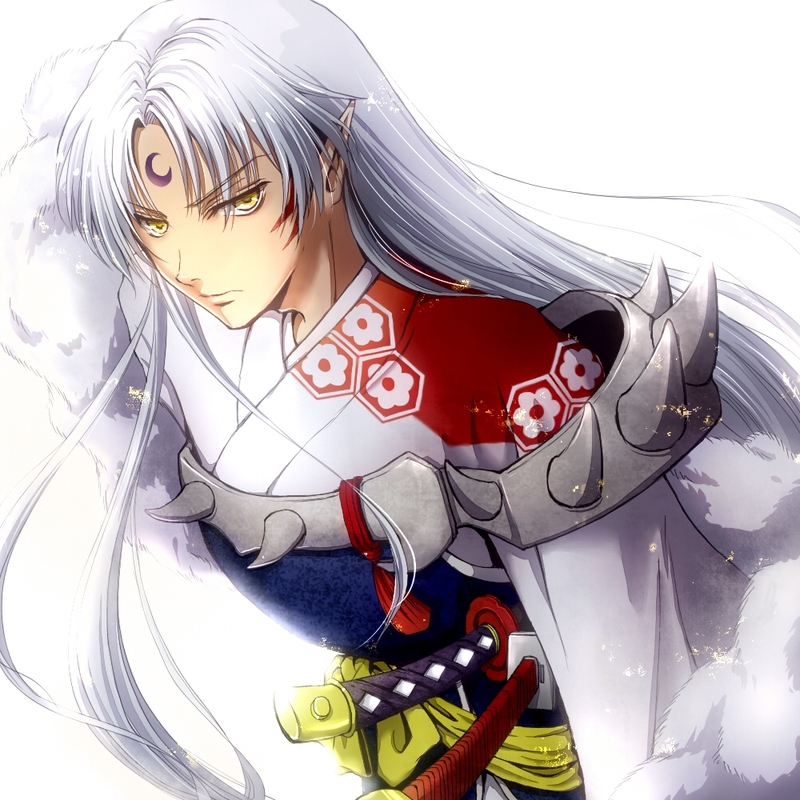 His goal is to obtain the Shikon Jewel to become a full demon similar to Sesshomaru, his half—brother. 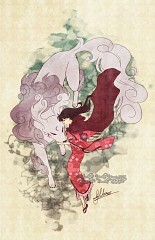 Kagome Higurashi – Kagome is the narrator and protagonist of the Inuyasha series. 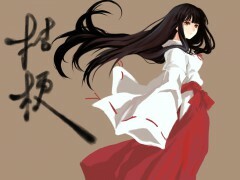 She is a 15 year old girl from the future who fell through a portal and was sent to Japan 500 years in the past. 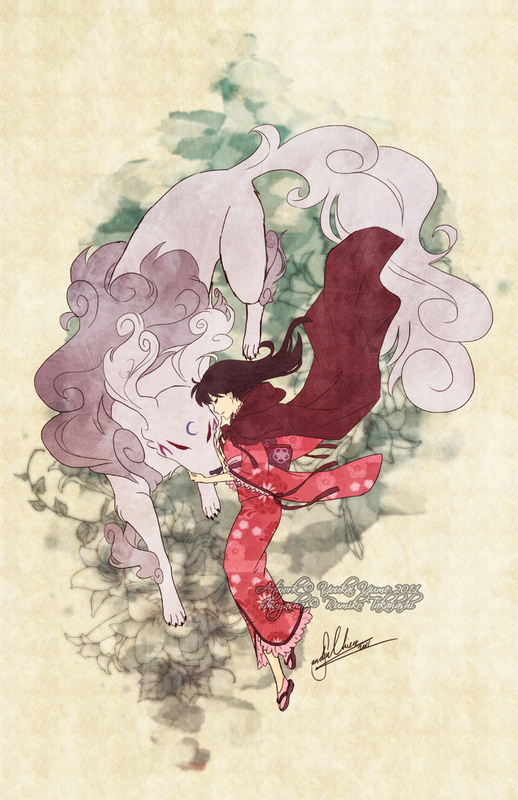 Her goal is to gather all the pieces of the Shikon jewel and defeat Naraku. 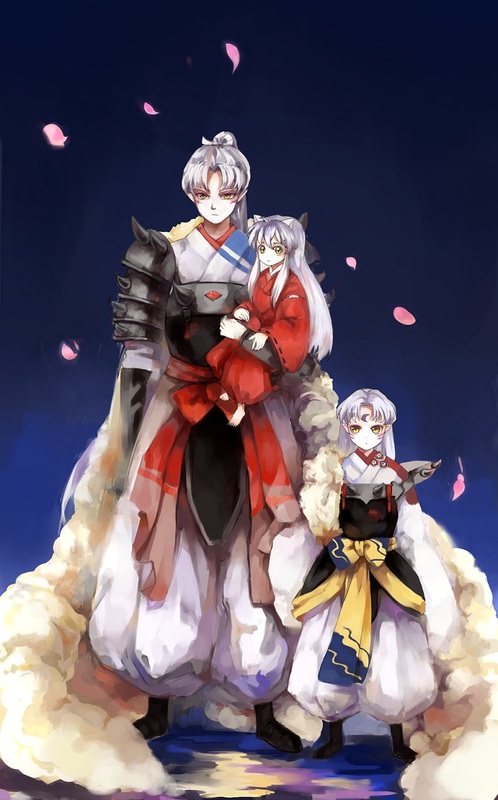 Shippou – Shippou is a fox demon child who desires to steal the Shikon Jewel from Kagome and Inuyasha to become stronger and avenge the death of his father. 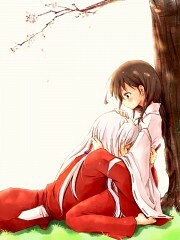 He fails but Inuyasha and Kagome swear to help him. 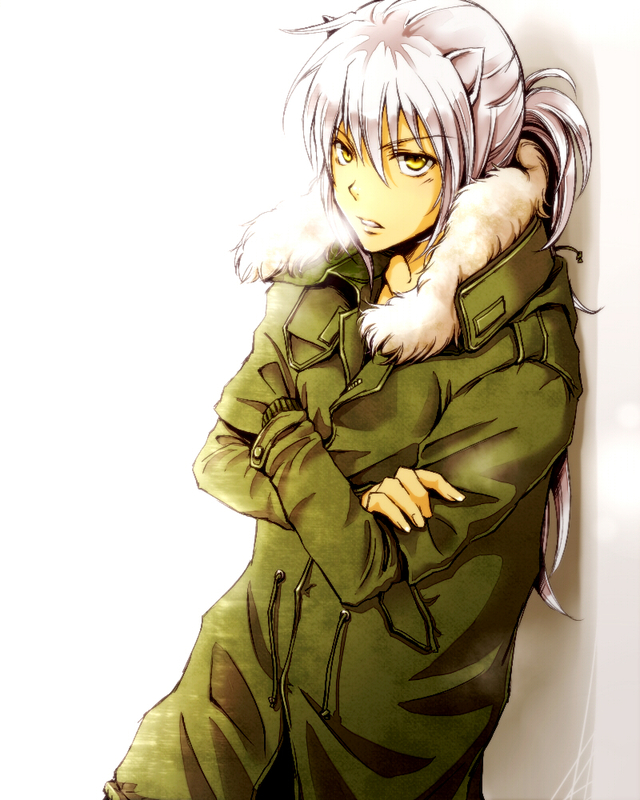 He has the ability to transform into objects. 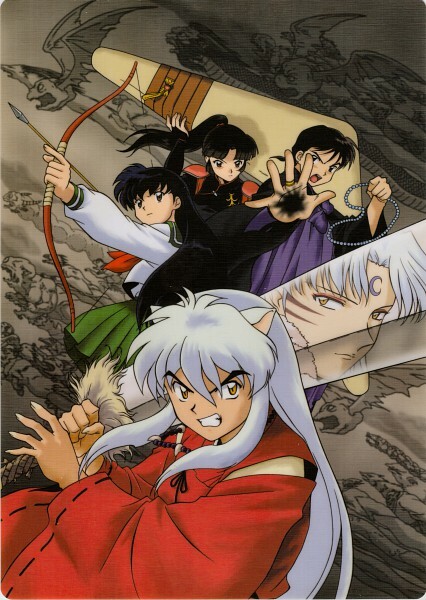 Miroku – Miroku is a perverted monk who travels to perform exorcisms and slay demons but he blows up his reputation to receive rewards. 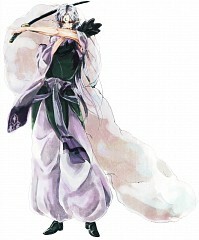 He uses sutra scrolls, a staff and has the power of the wind tunnel which has the power to pull in anything in its path. 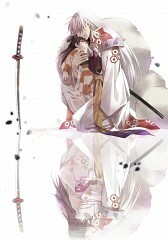 Sango – Sango is a demon slayer who wields a powerful boomerang, Hiraikotsu, made of blessed demon bones. 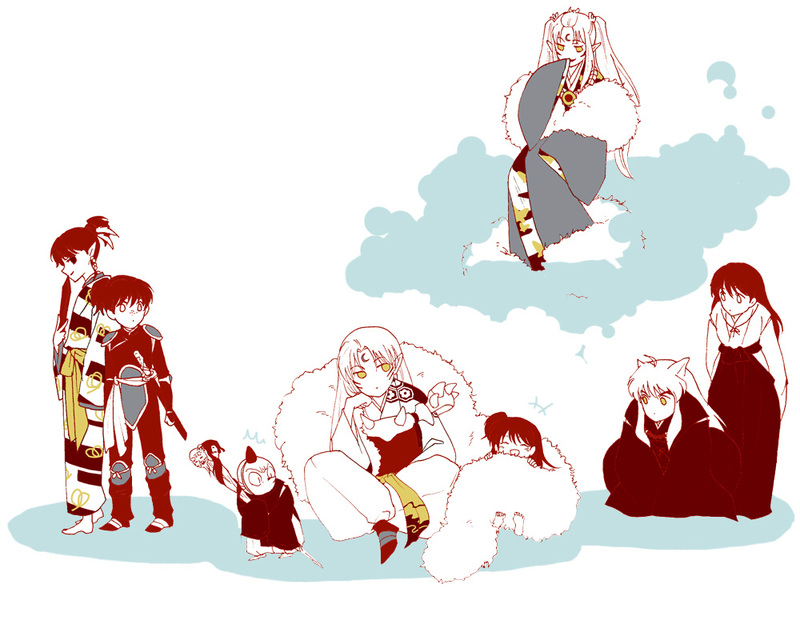 She was raised in a village of professional demon slayers. 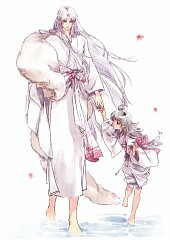 Naraku – Naraku is the main antagonist of the Inuyasha series. 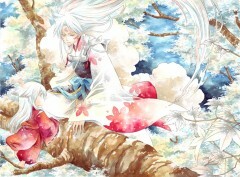 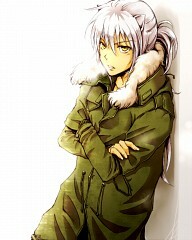 He’s Inuyasha’s half-brother. He was born from a pact between a burnt bandit obsessed with Kikyo, Oniguma, and a couple of demons. The demons merged with him creating Naraku. 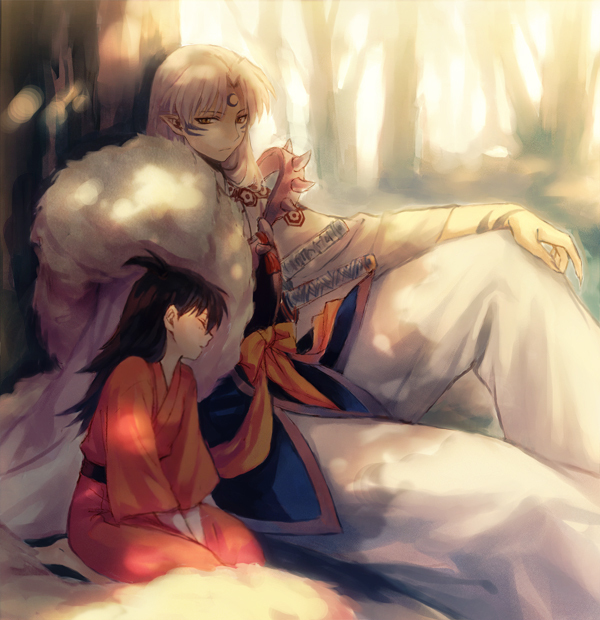 Naraku possesses a will of his own and instead of following Oniguma’s orders, he planned Kikyo’s demise in the hopes that she would corrupt her Shikon Jewel.